How far do you expect to get doing the same things as everybody else? Unless you’re more effective or efficient than the massive contingent of authors submitting to email advertisers, blogging twice a week, and creating a Facebook following, you’re bound to lag behind. Audiobooks are difficult to produce, even if you’re one of the lucky ones to get a 50/50 royalty split with ACX. When you don’t have an audiobook, it can be tough to connect with certain readers who want more than simply the written words on the page. 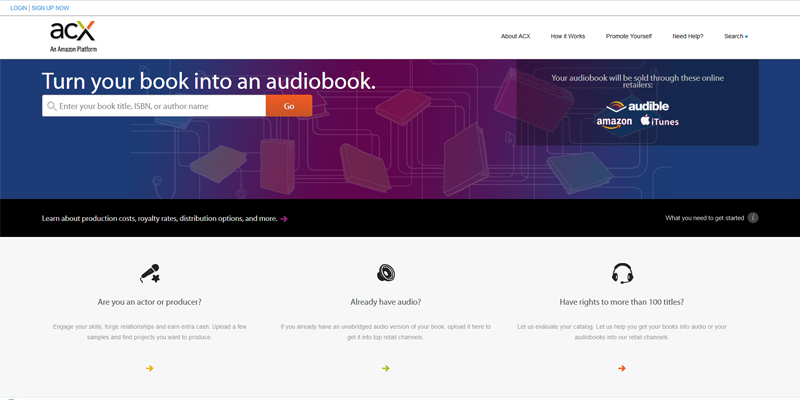 If you’re looking for a way to connect with people who enjoy a multi-sensory reading experience, BookTrack is one way to tap into these readers. 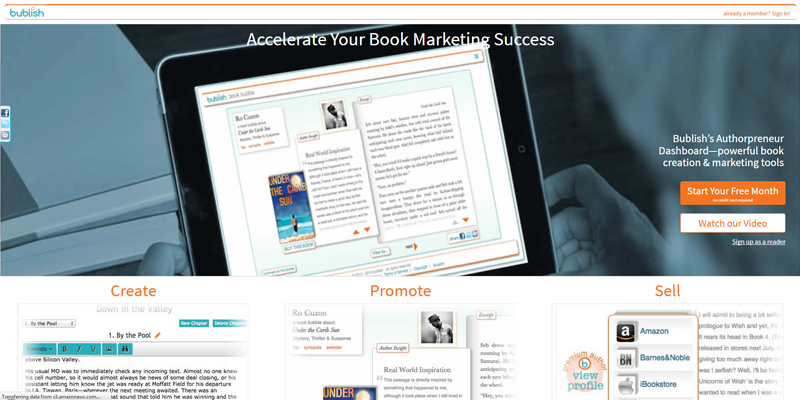 BookTrack lets you add sound effects and music clips to your book. Sound effects highlight the action in your book like sword fighting or driving. Music clips allow you to add emotion and mood to your text. Combine these sounds together in BookTrack and readers can download, listen, and read at their own pace. Author Laurence MacNaughton found that BookTrack helped him to season his book with just enough sound to bring out its full potential. Using the site, he was able to expose his book to an estimated 2,000 new readers. 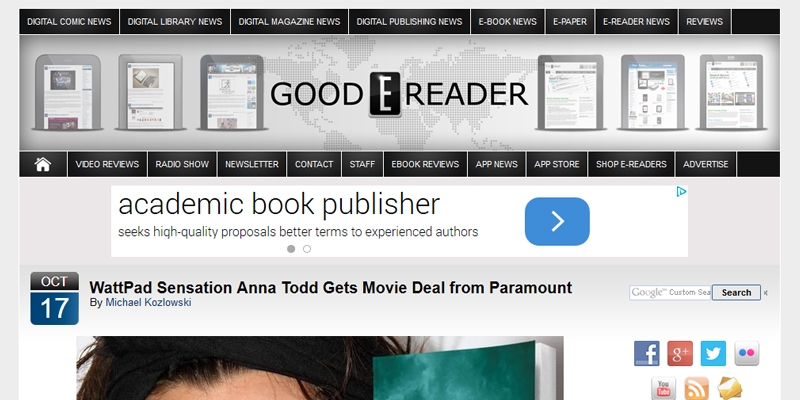 Making your author platform look presentable on the web can be a major challenge. When you don’t have strong web design skills, finding the right templates or designer can be costly and time-consuming. Bublish is a stylish solution to the problem. Bublish is a social marketing site that lets you create a small page, called a “book bubble,” that shows the pertinent information for your book. In one simple page, the bubble displays your cover, author photo, an excerpt from the book, behind the scenes author insights, and links to your website. The site also provides authors with real-time social metrics to track conversions. Sharing this bubble instead of a straight link to your website gives readers the opportunity to learn much more about your book with a single glance. This may give them the information they need to pull the purchasing trigger. Bublish is free for the first book bubble, with a paid option if you’d like to create an unlimited number of bubbles for $9.99 per month. Imagine if book clubs around the world discussed and shared your book. While there are lists that book clubs tend to pick from, one of the best ways to become a topic of group conversation is to encourage your selection. Book clubs thrive on discussion questions. If you create questions related to the themes and characters of your book, then you can share these topics with potential readers. One way to do this is through the use of a video blog. Record yourself asking and answering book club questions and share the video on your YouTube channel and blog. 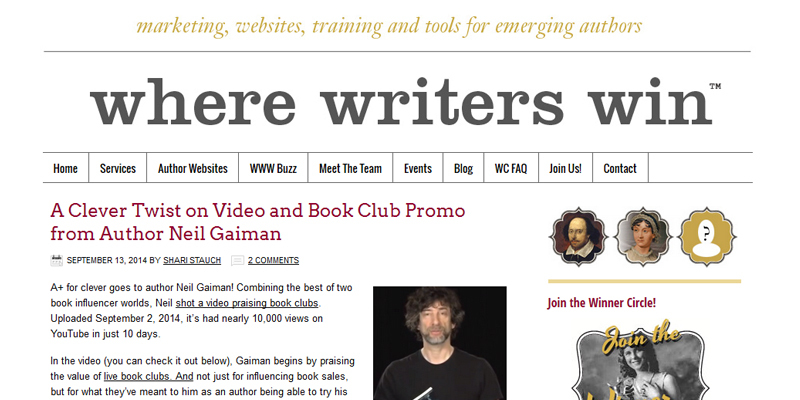 Fantasy author Neil Gaiman has used the power of video to connect with book clubs throughout the world. He posted a video with book club questions and answers for his book The Ocean at the End of the Lane. After the video went live, he shared the book across all his social media channels like Facebook and Tumblr. There are many different kinds of readers. While some devour books by the truckload, others are more interested in reading regular content about certain subject matter. Millions of digital and paper magazines are read every single day. If you run your own magazine, then you can choose exactly what kind of content to place inside. 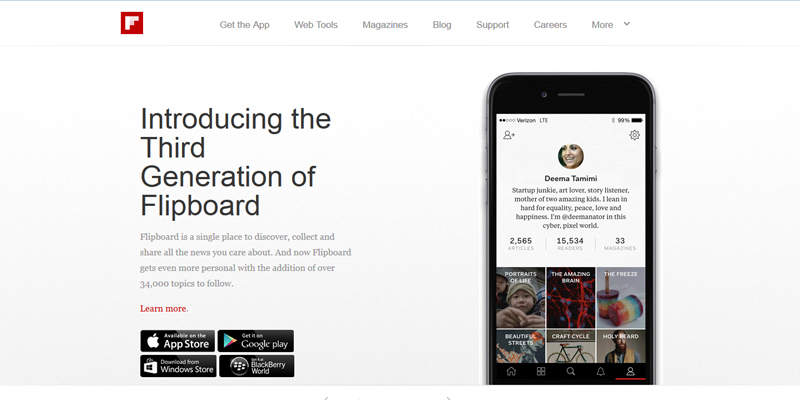 Flipboard is a website that allows you to create your own personal magazine on any subject whatsoever. Authors curate their own content that covers everything from chocolate chip cookies to action movies. Author Dave Cornford used Flipboard to create a niche cricket comedy magazine to bring more users to his books. In a short period of time, Cornford was able to get 200 magazine subscribers to whom he could promote his cricket comedy books. Despite the abundance of poorly adapted movies out there, most authors would probably take the money offered to them to see their book on the big screen. But what most authors haven’t considered is seeing their books on the small screens of phones and tablets. 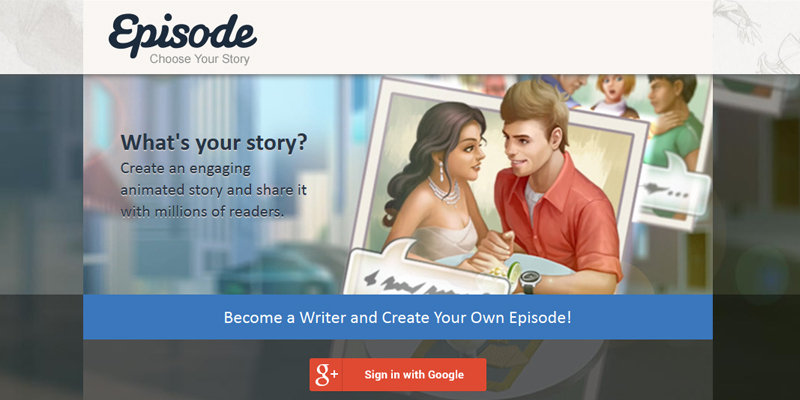 Episode is a digital platform that lets authors turn their written story into an animated interactive mobile tale. The app combines parts of novels, comics, and TV shows and gives readers some choice over how the story goes. It also comes with a fan mail feature that lets readers directly connect with authors. Author Kathryn Stanley tested out the platform and obtained incredible results. One of her stories has an audience of 163,000 readers who collectively read more than 1,222,000 chapters of her story. You never know when your success on a new platform will take you to incredible heights. Anna Todd, the author of After, became a sensation on the WattPad platform after receiving millions and millions of readers. Todd’s story became so popular that Paramount Pictures picked it up for a film adaptation. Million-dollar success stories like this don’t happen every day, but for every seven-figure movie deal there are hundreds of people who experience significant gains on platforms most authors would never consider. 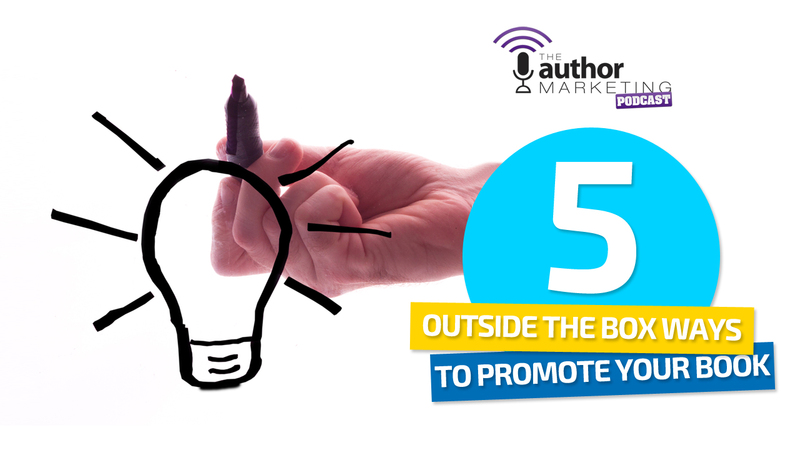 Try out these five ideas or search for new ones that will help you get the word out about your books. Everybody else may tell you that you’re crazy, but sometimes the only way to succeed is to try something that everybody else tells you will be a failure. What have you tried to make your books succeed? Let us know in the comments below.